PRX710 is a compact and ultra-lightweight speaker in the PRX700 Series. It has been designed to deliver maximum performance, delivering high acoustic output for its weight and size. he PRX710 is the most compact and versatile speaker in the PRX700 Series. Designed to deliver maximum performance for its weight and size as a front of house main PA. Two user selectable EQ settings are provided to optimize the system for either application. 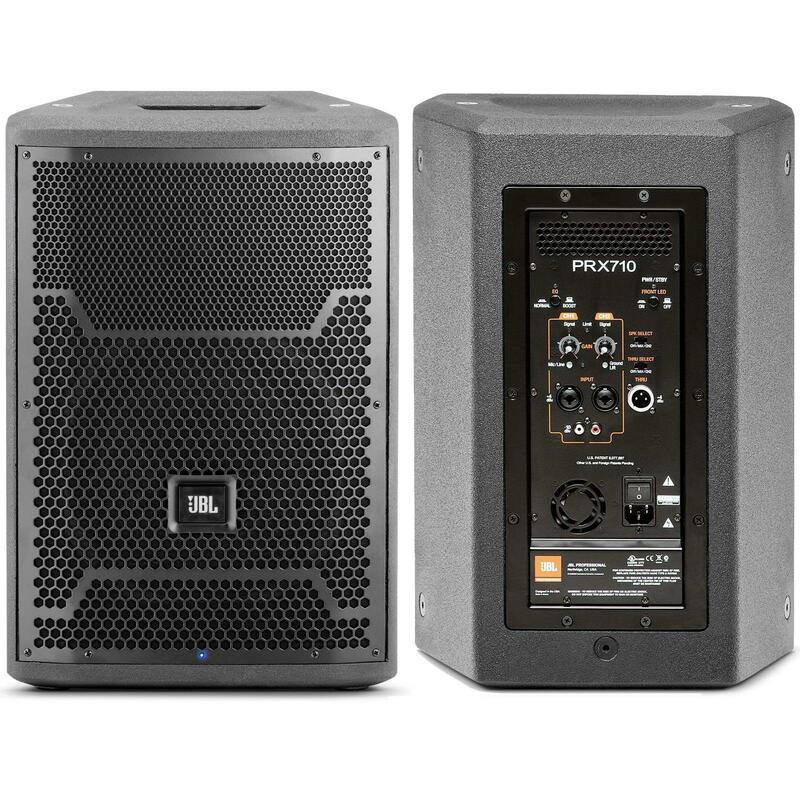 With a dual socket pole mount the PRX712 is a perfect match with a PRX700 Series subwoofer, offering a high performance self-powered sub/sat system.